A late Memorial Day weekend and rainy, chilly weather has affected early seasonal beach badge sales in one local community, but not another. 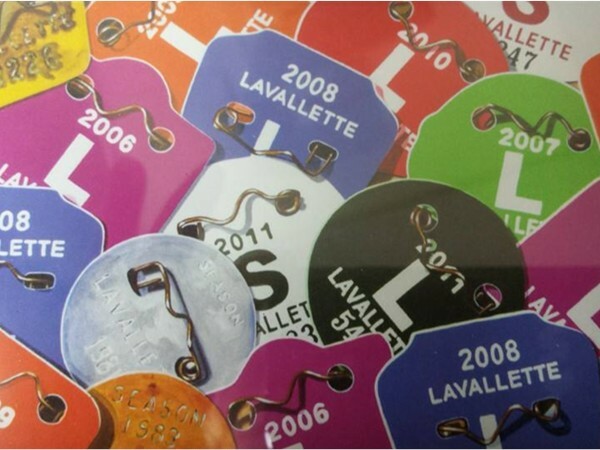 In Lavallette, seasonal badge sales are down from the same time last year, officials said this week. “We’re slightly off,” said borough councilman Michael Stogdill. So far this season, the borough has generated $119,385, compared with $151,397 by the same date last year, which set a record for the borough. “It’s still early, and we need some sunshine,” Stogdill said. Down Route 35 in Seaside Heights, however, sales are off to a good start a week before Memorial Day weekend. So far this year, the borough has generated $148,275 in seasonal badge sales, which is $21,000 over last year, Councilwoman Agnes Polhemus said. “If this keeps up, hopefully it will be a nice summer,” said Polhemus. Seaside Heights Mayor Anthony Vaz said the borough’s badge checkers, lifeguards and police officers are ready for the holiday weekend. “This is usually an enthusiastic weekend – different from other weekends – but we’ll be there in full force,” he said.